We have already seen how amazing games created in Unreal Engine look on the iPhone and iPad in the form of Infinity Blade, and now it looks like we can expect something similar on Google’s Android platform. The first game to use the Unreal Engine on Android devices will launch this week, Dungeon Defender, so we can expect the Unreal Engine development kit for Android to launch soon. 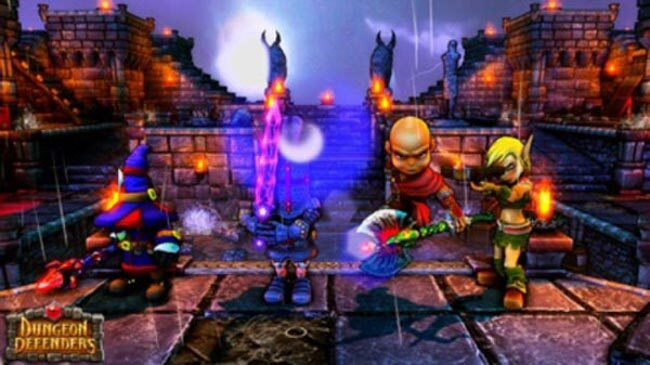 Dungeon Defenders for Android will launch on December the 23rd, and it will be interesting to see what the game is like. We are not sure why Epic aren’t launching Infinity Blade on Android at the moment, as the game has been so popular on the iPhone and iPad we had hoped to see it on Android devices sooner rather than later.